Start taking classes at Fighting Fit Manchester and other studios! 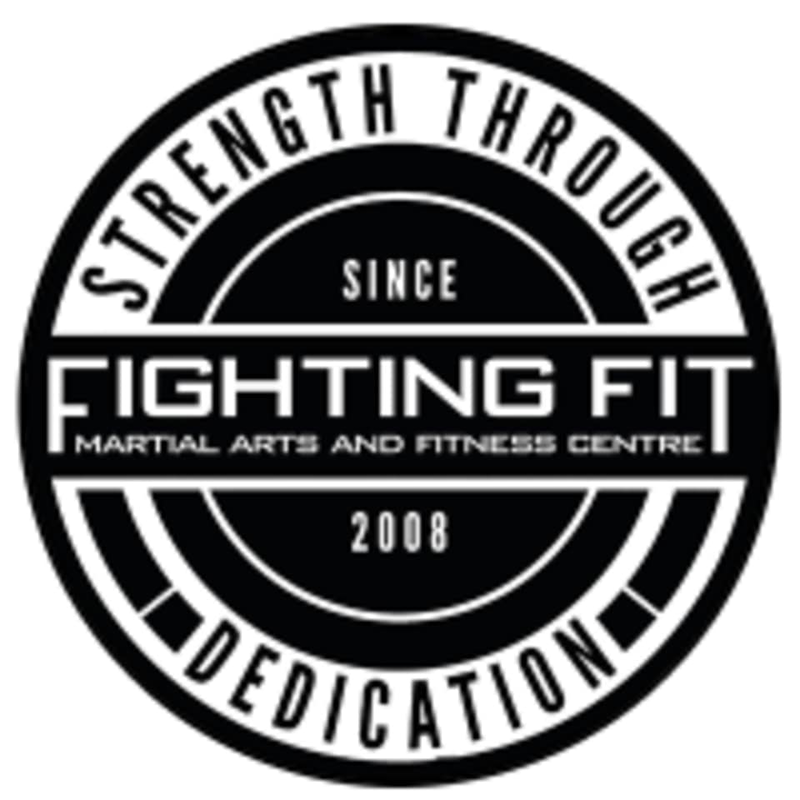 Fighting Fit Manchester is the biggest and most diverse martial arts and fitness centre in the Northwest. They offer Brazilian Jiu Jitsu, Boxing, Mixed Martial Arts, No-Gi Grappling, and Strength training. Please wear comfortable activewear to class. Fighting Fit Manchester is located at 2 Millow St in Green Quarter, Manchester. Really sound people and really good coach! The class was fantastic. As a person who has never done boxing, the boxing coach was encouraging and supportive. The area is open and you can see other classes. Only issue i had was the hygiene of boxing gloves were questionable. Well run class with an attentive instructor making sure I was using the right form to perform the exercises. Fantastic environment and people, I felt very relaxed during the class and had a good laugh. I often get nervous about trying new classes but I’m looking forward to going back.